A visit, a gift, your time and your care – all are huge blessings! “Mommy, I want to go to Cradle Roll class”. The girls headed out the door with daddy on the way to their classes and then church, but Andrew and I stayed behind. He headed to the bookshelf, but the look on his face told me I was a poor substitute for the real thing. They told us that Andrew had to be kept away from other kids during certain phases of treatment. They told us he had to be kept germ free at time – it was in his best interest to miss out on things that other kids his age were doing. Sometimes that was SO hard. In fact, it was almost easier when he was actually hospitalized! We dealt primarily with three hospitals throughout Andrew’s three and a half year chemo treatments. All of them treated us wonderfully. The nurses, every single one, were kind and caring. The doctors were attentive, the treatments were scheduled and we were treated with respect. Doernbecher Children’s Hospital, in Portland, was truly amazing. They had social workers to explain Andrew’s leukemia disease to his four-year-old mind and also to his sisters (7 and 10 years old). They made sure, as parents, we were informed. We were never treated as though this was old business and our questions were not important. They had videos, and musical instrument carts and book carts and visiting therapy dogs. 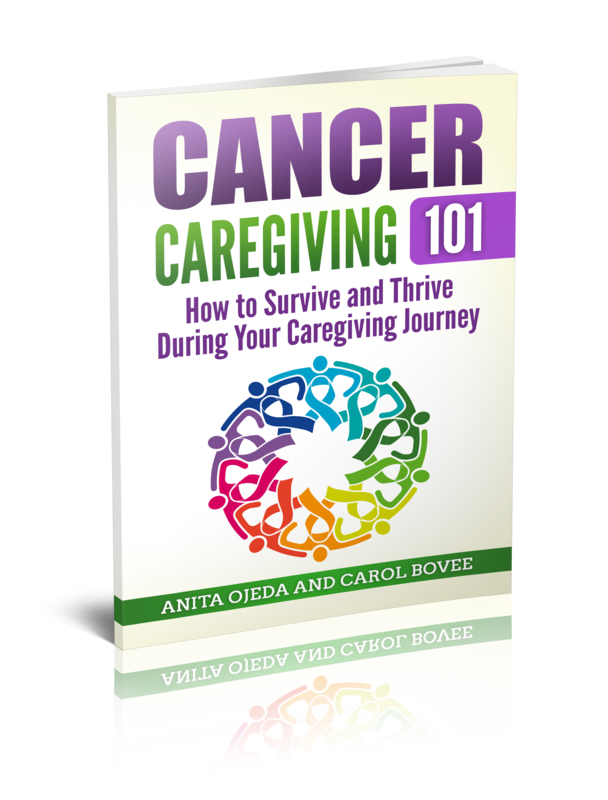 But we lived a long ways from hospitals, social workers, parents-of-leukemia-patient- community support group and a long ways from instant help and the charities often connected to children dealing with cancer. But one of our unexpected blessings was the way our teeny tiny little community rallied around us throughout Andrew’s fight against leukemia. 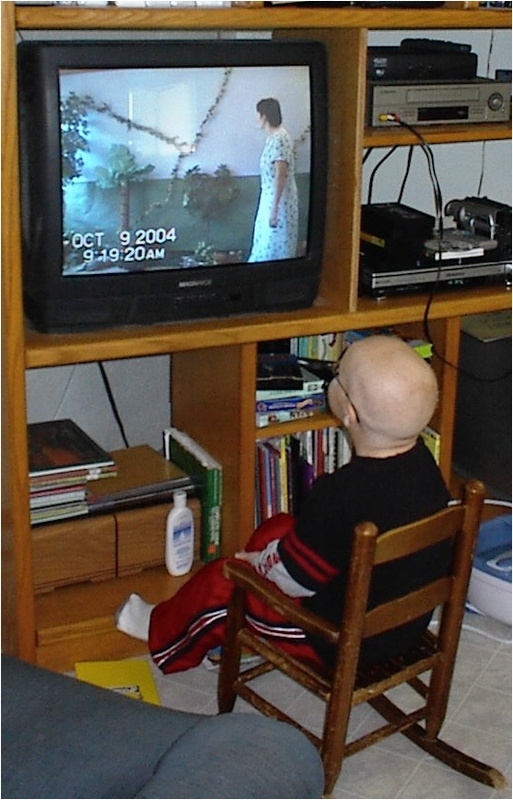 In fact, the Cradle Roll teacher had someone come in and video the program (I had been the teacher before Andrew got sick) so that Andrew could watch it right after it was done (now it’d probably be live-streamed). Many times, after a school program, there would be a quiet knock at the door and one of our students would hand in a prize from the program: candy, crafts, it didn’t matter what it was – it mattered that they remembered my boy. “I’ll wear my mask! I’ll be careful!” Andrew thought he had a plan. But we were so far from medical help and if he got sick it became and emergency in our lives. 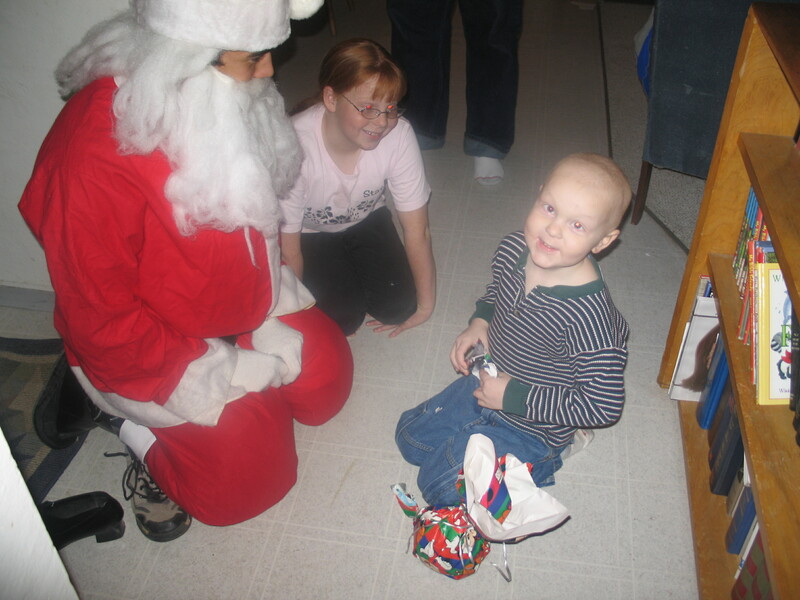 Andrew was filled with Christmas cheer because Santa remembered him! Andrew flew around the corner and attached Santa, who handed him a present. Santa whispered to me that he had sanitized everything and he wasn’t sick, “Is this OK?” asked Santa. Was it OK? It was the best thing ever. Those people who don’t forget you in their fun moments and that take care of you in unexpected ways. What a blessing! 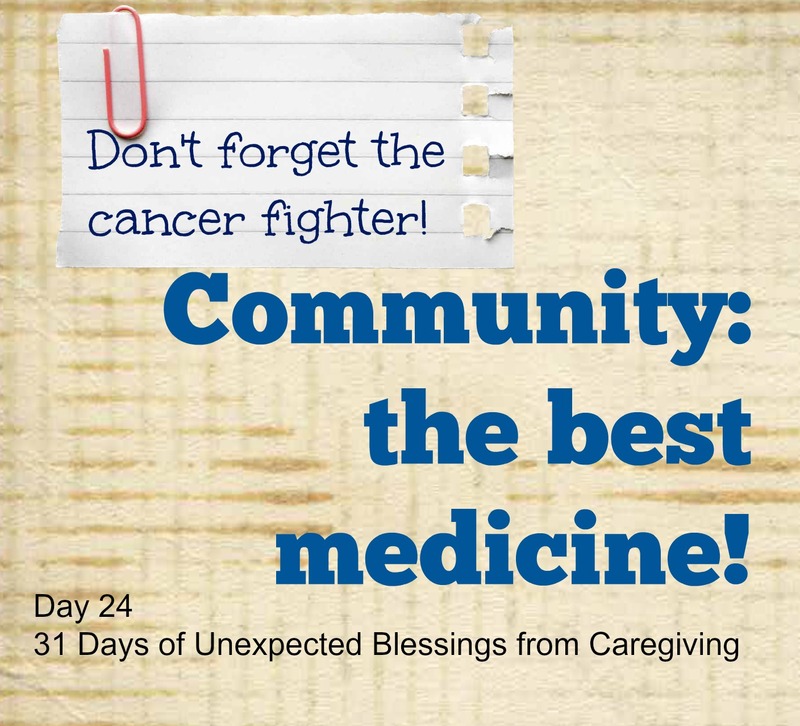 Read more from the series 31 Days of Unexpected Blessings from Caregiving!